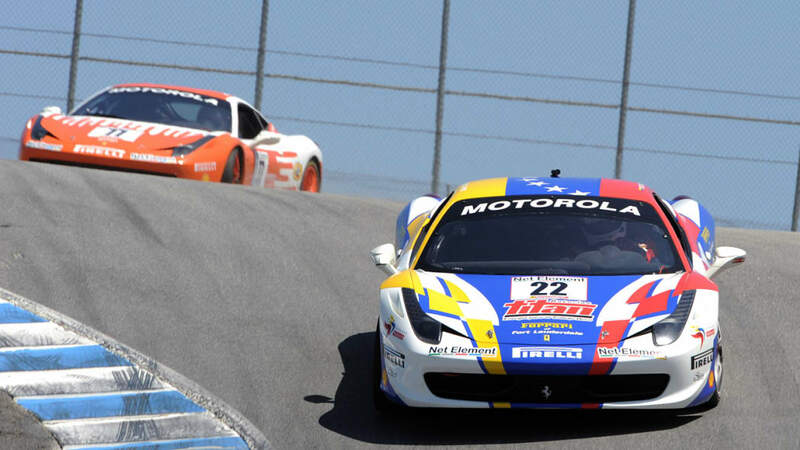 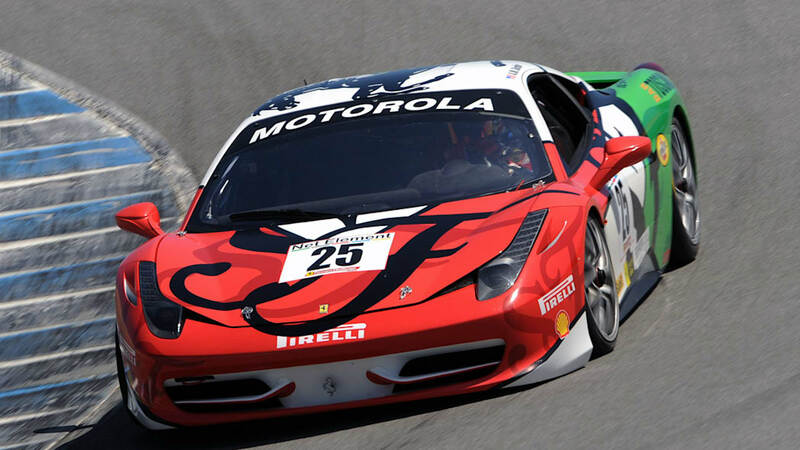 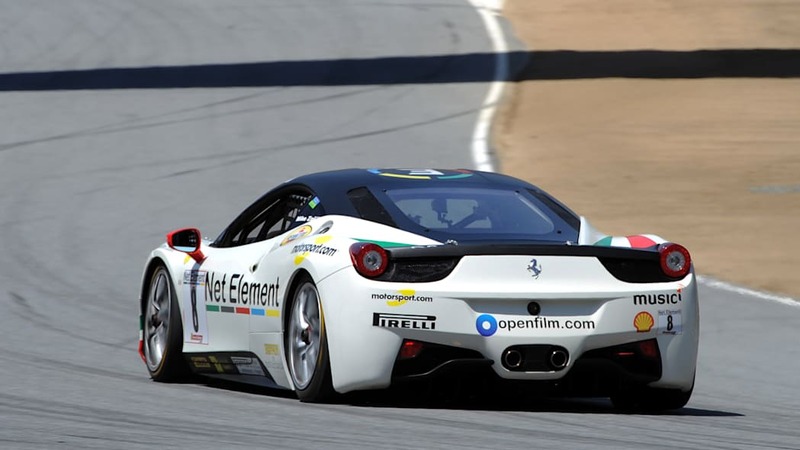 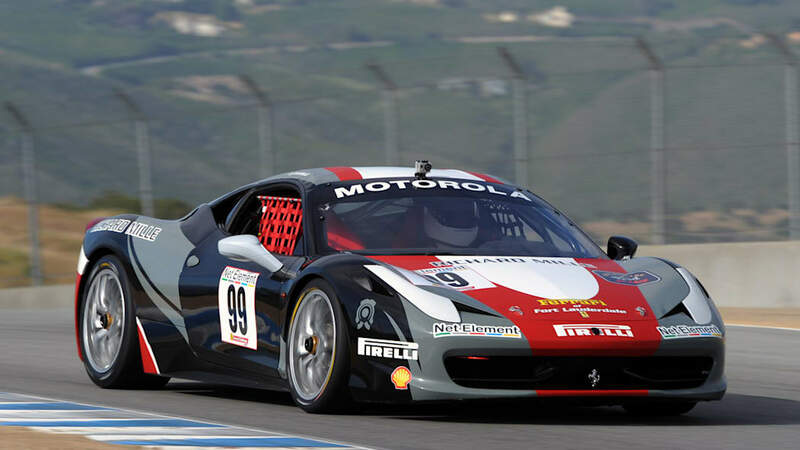 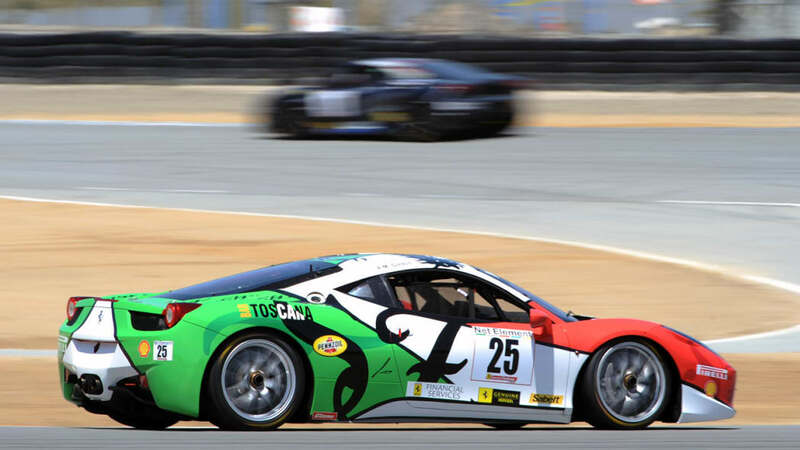 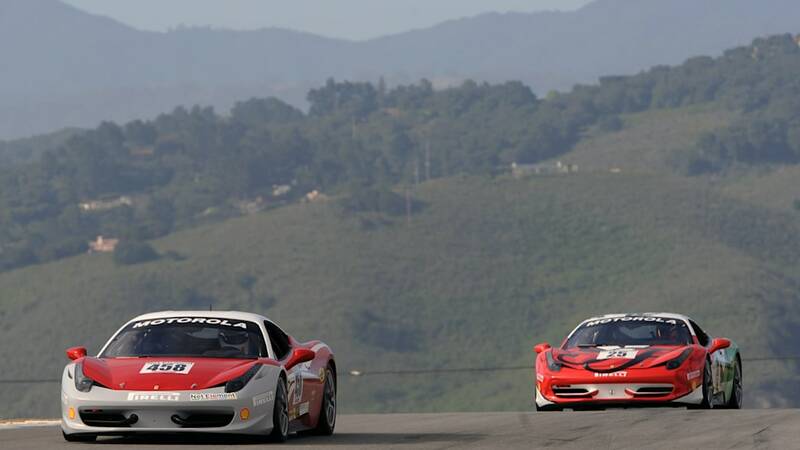 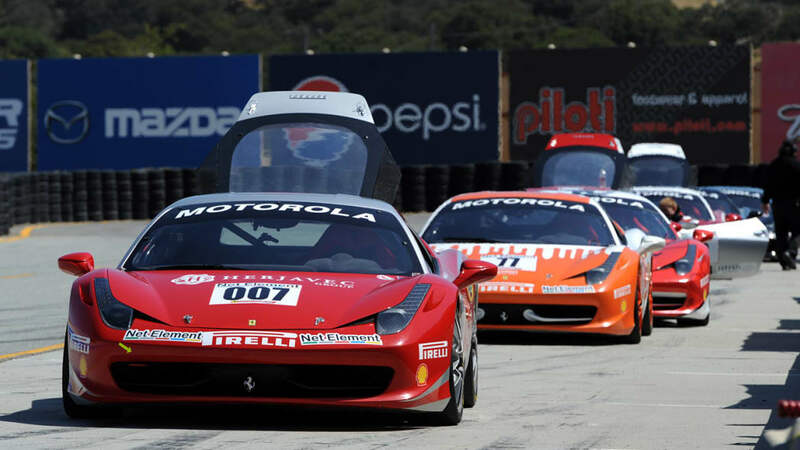 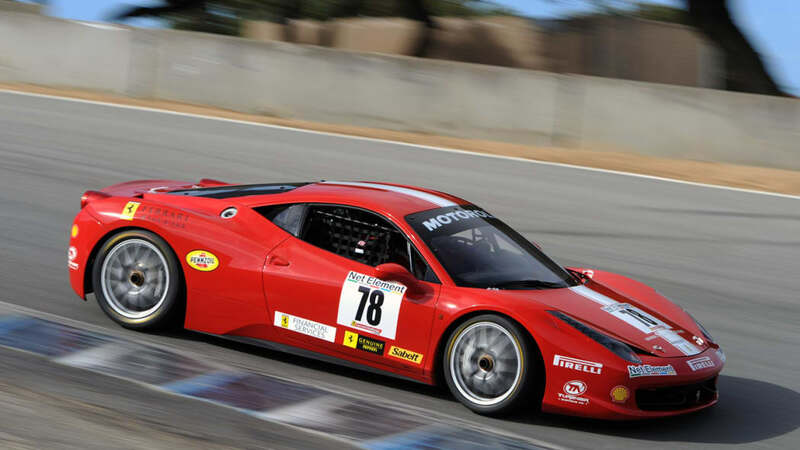 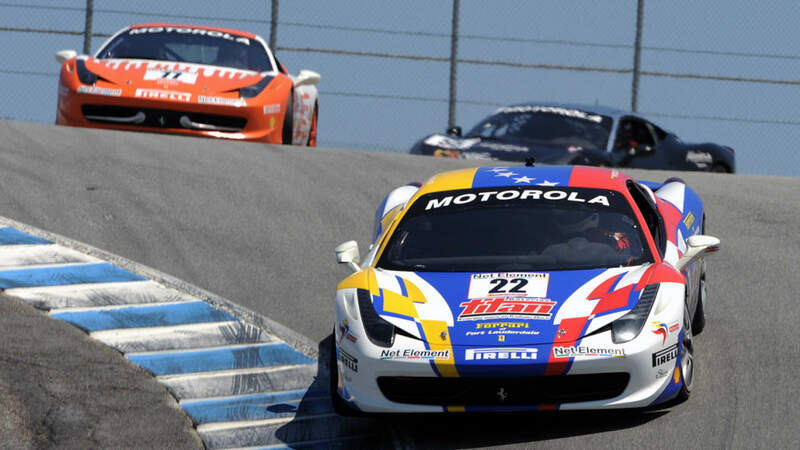 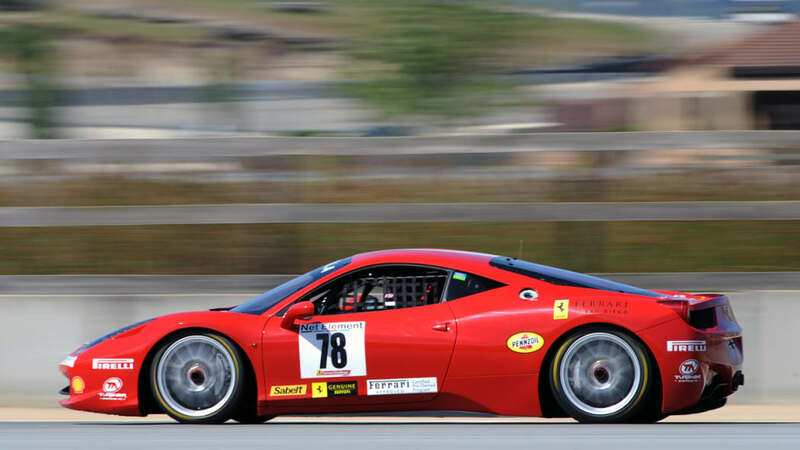 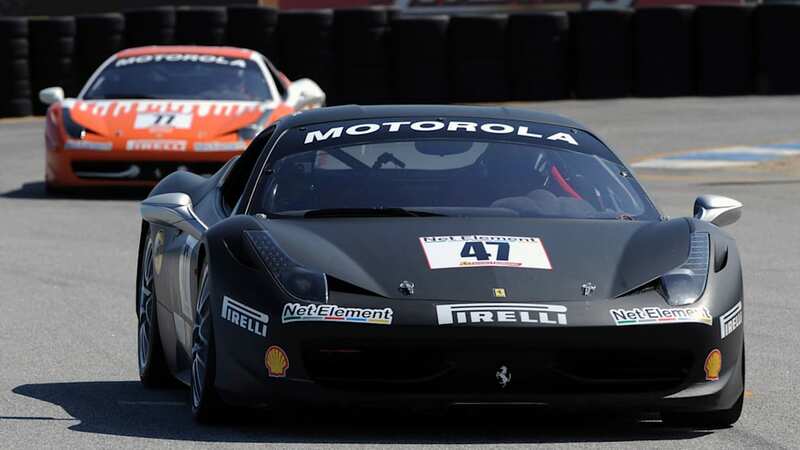 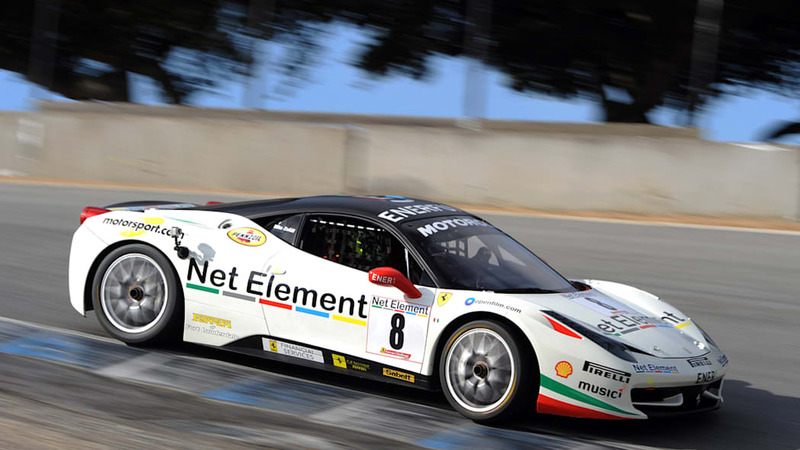 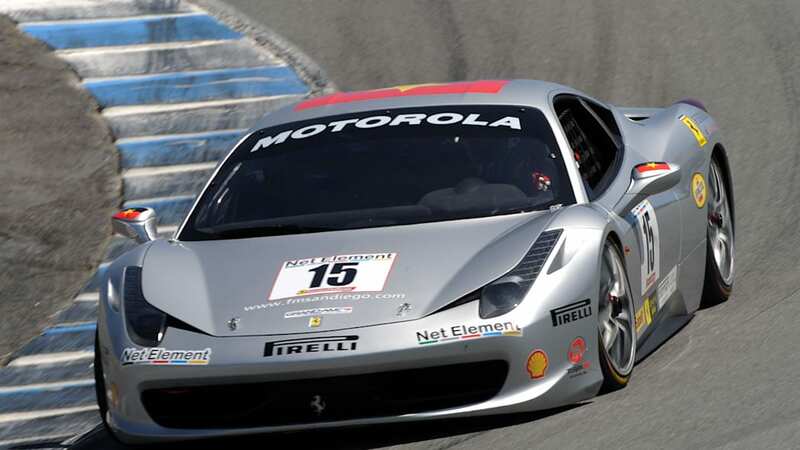 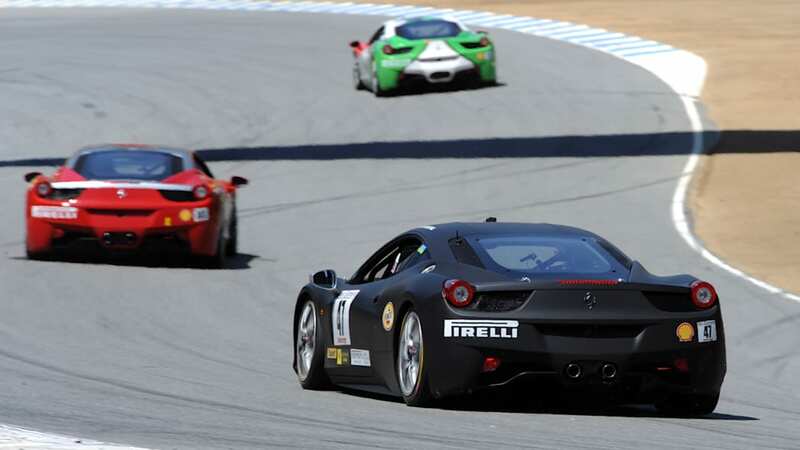 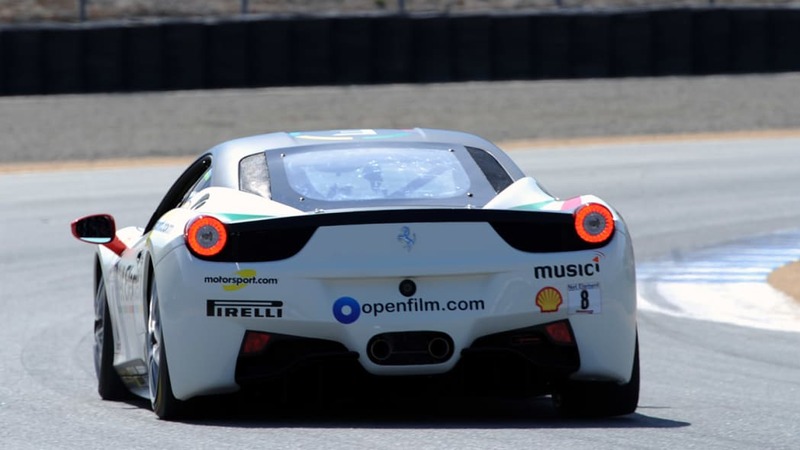 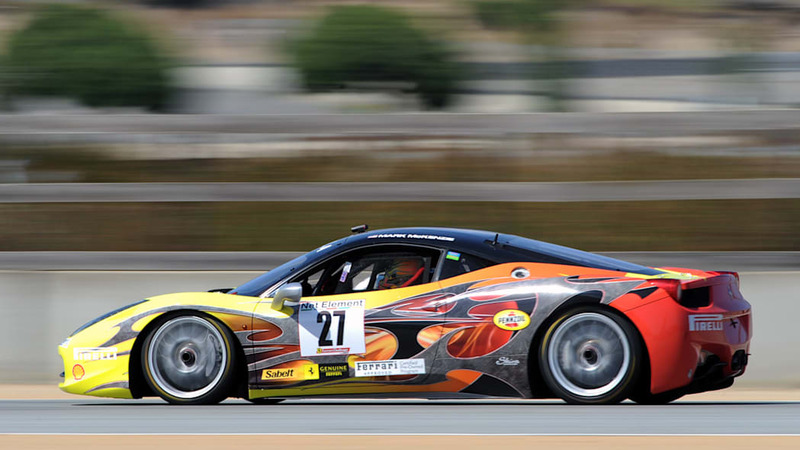 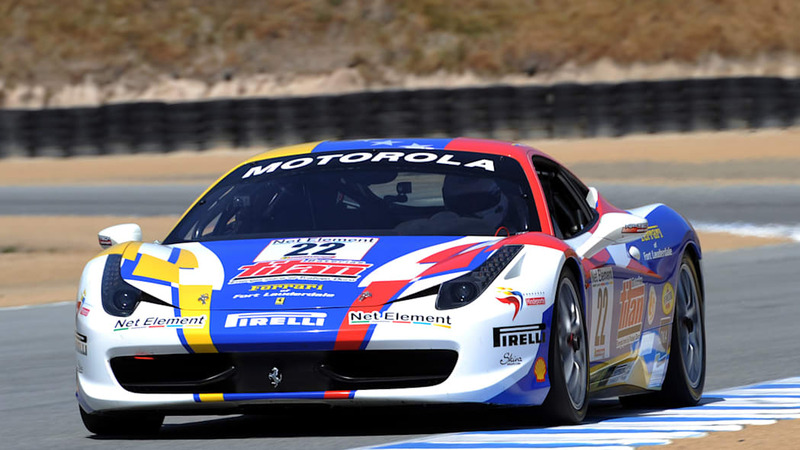 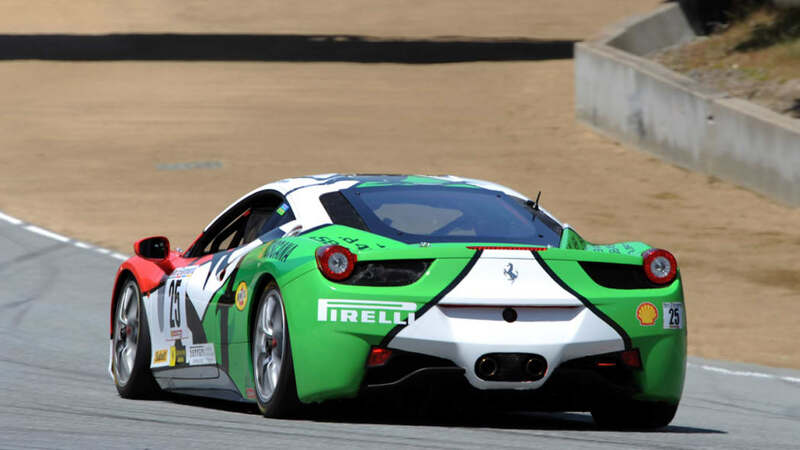 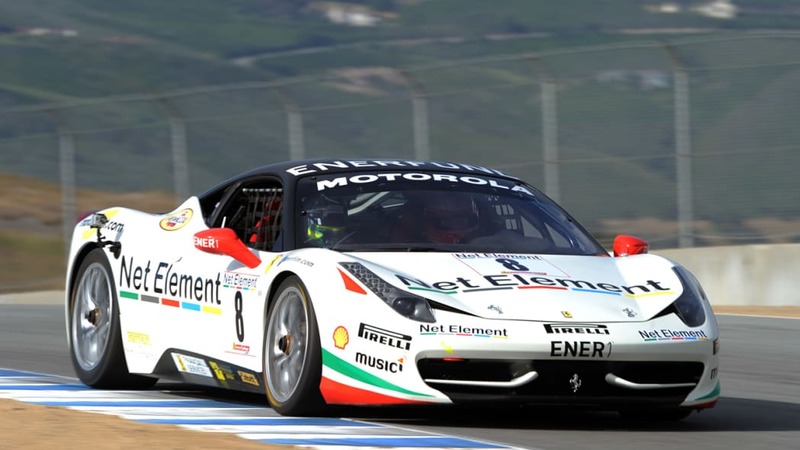 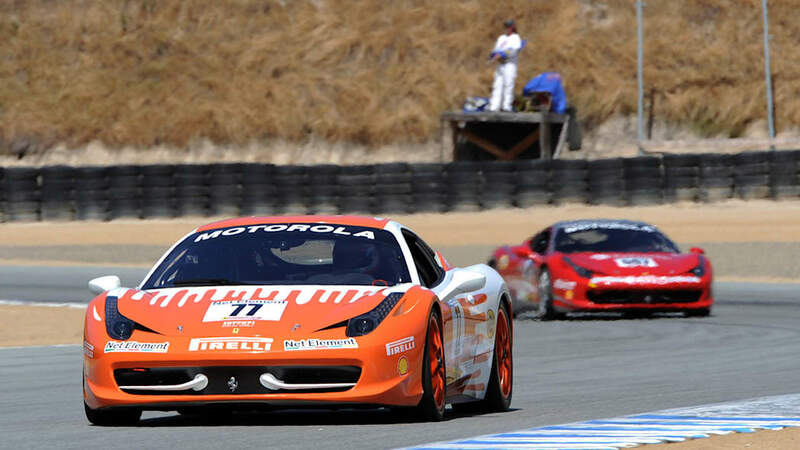 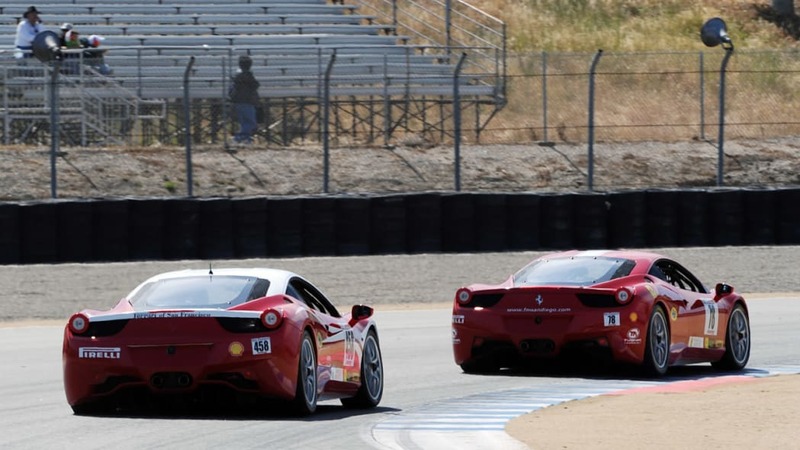 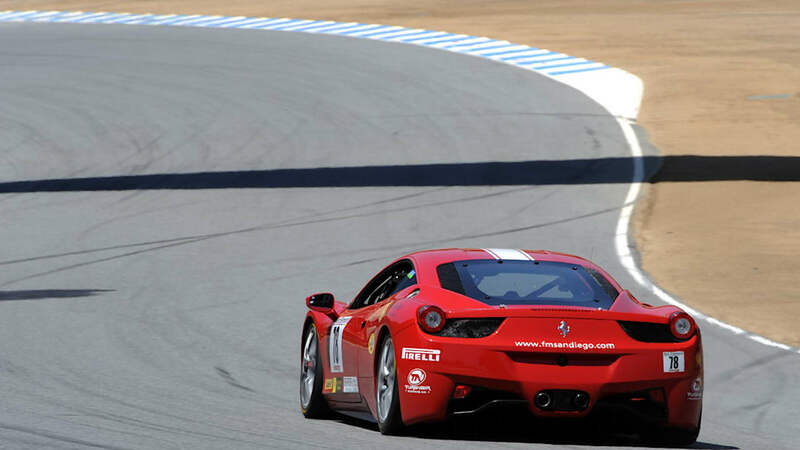 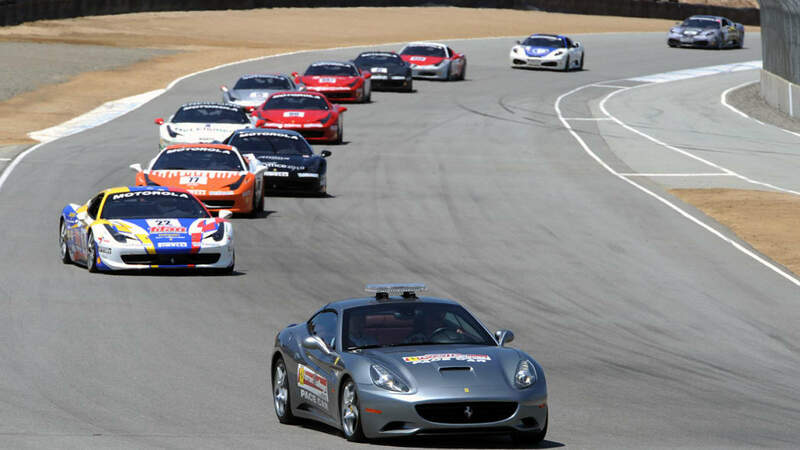 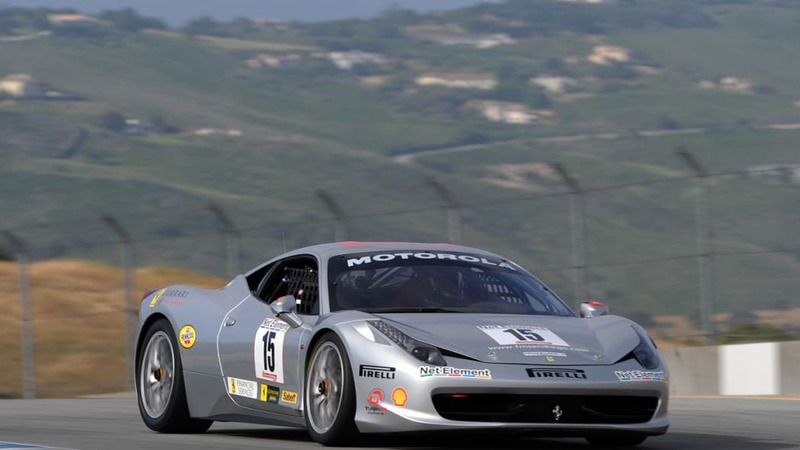 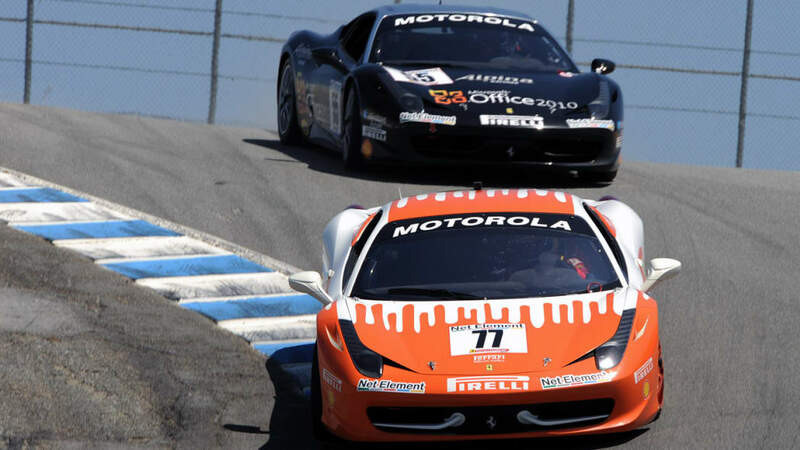 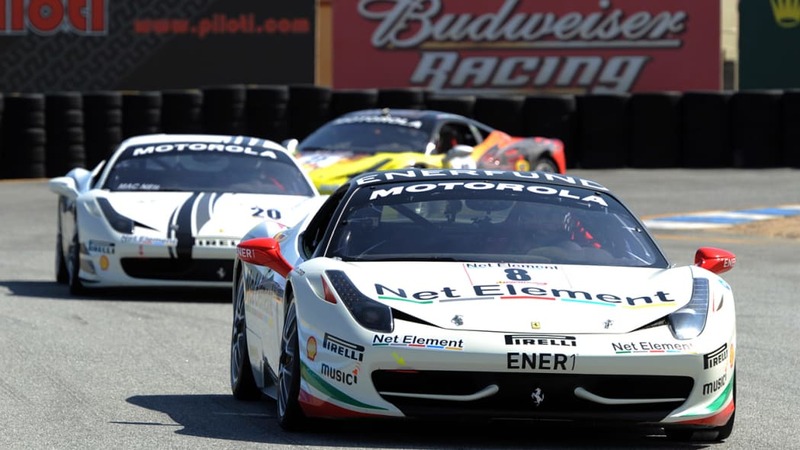 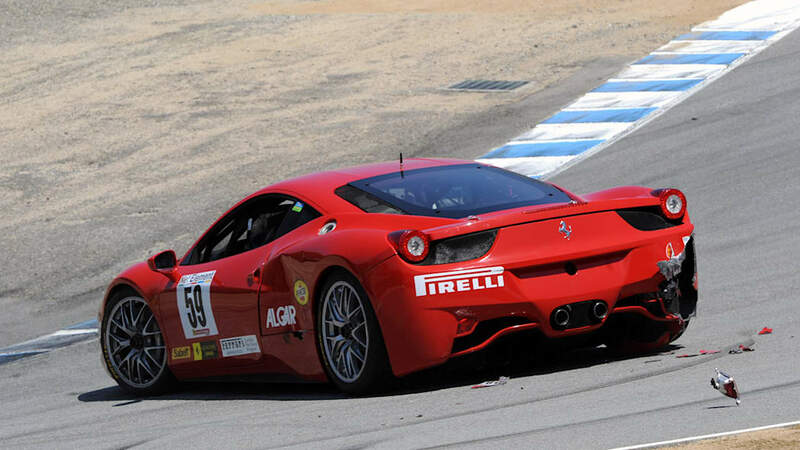 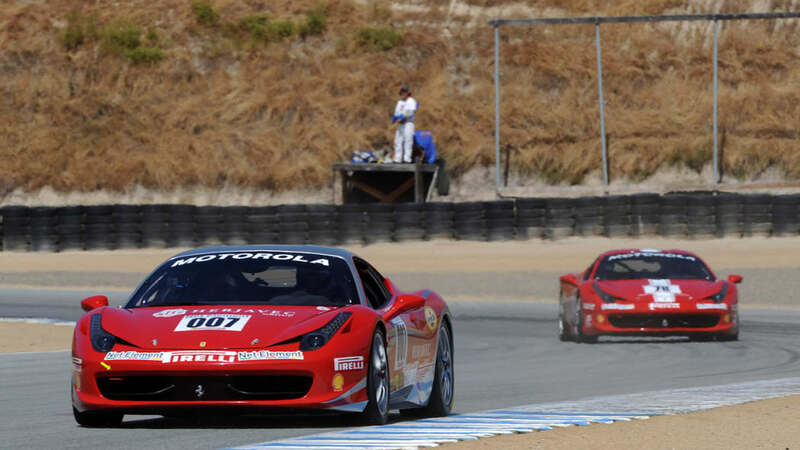 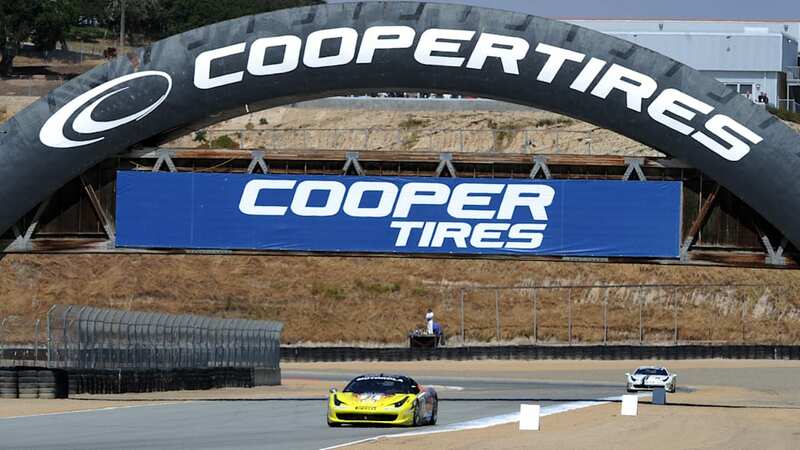 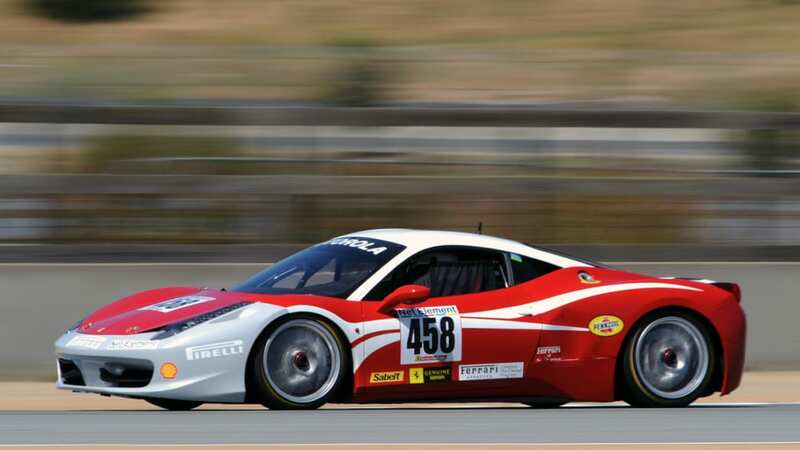 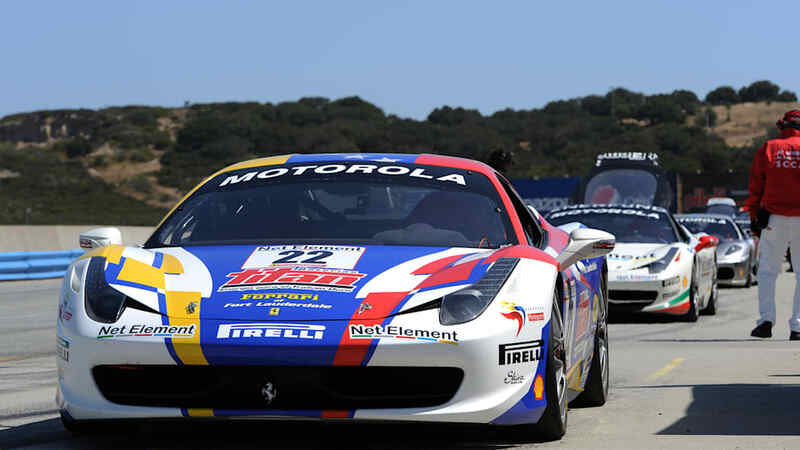 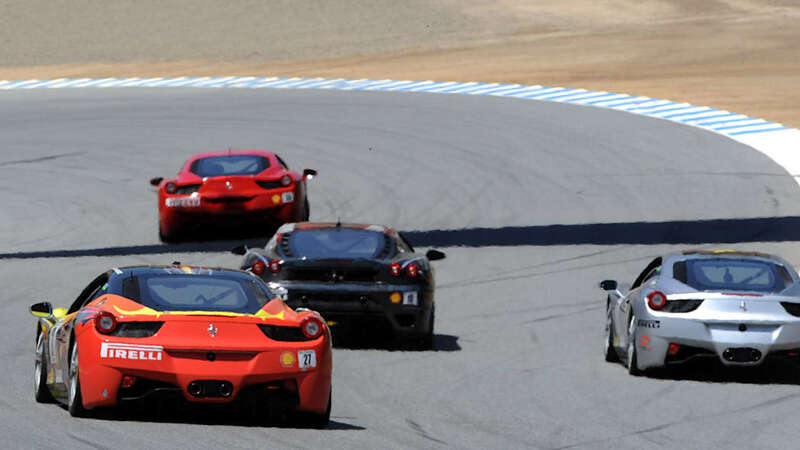 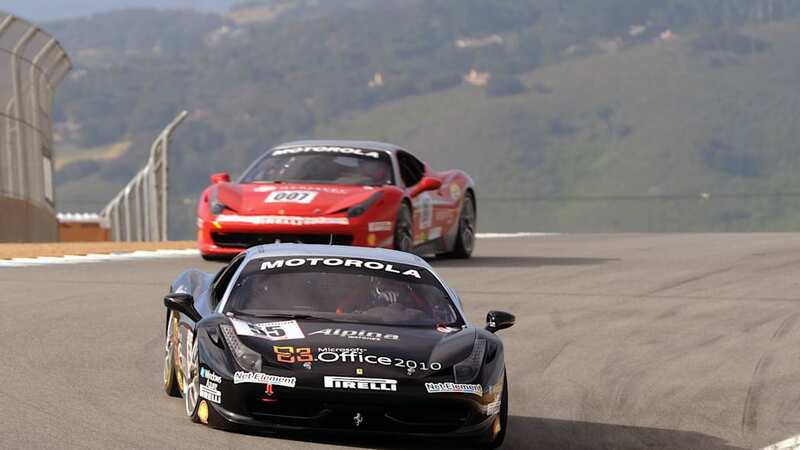 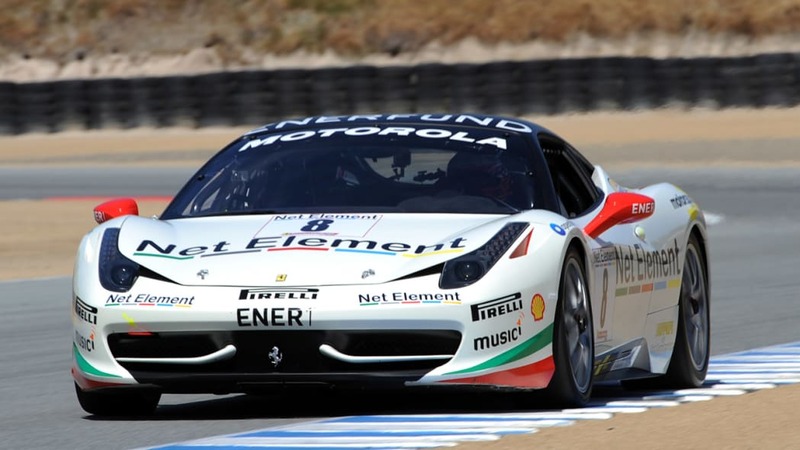 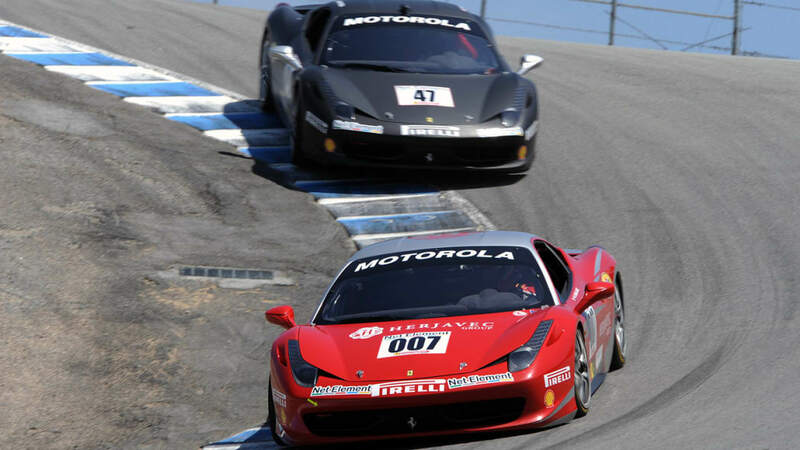 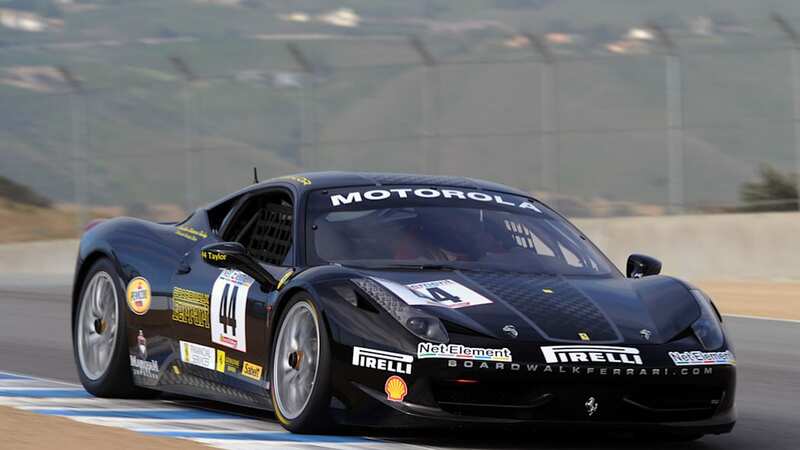 The Ferrari 458 Challenge made its racing debut last month at Monza, and the spec race car appeared for the first time here in the U.S. a few weeks later at California's Infineon Raceway. 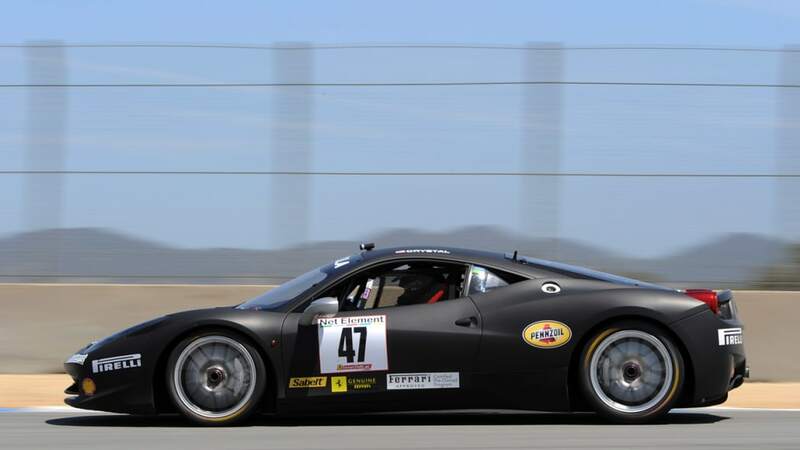 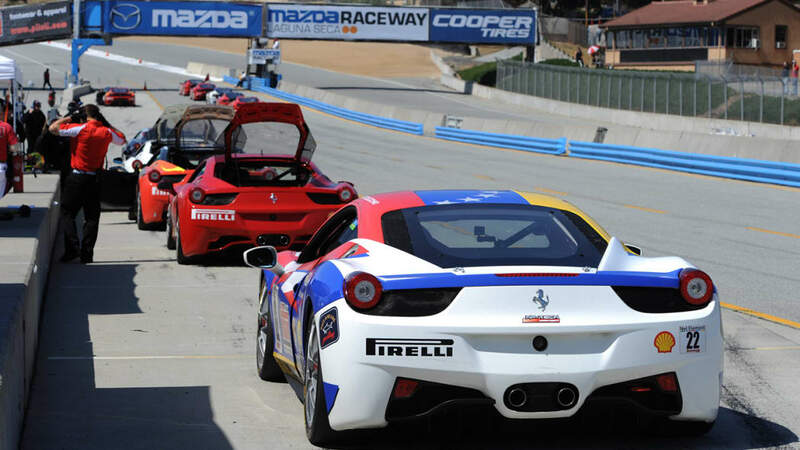 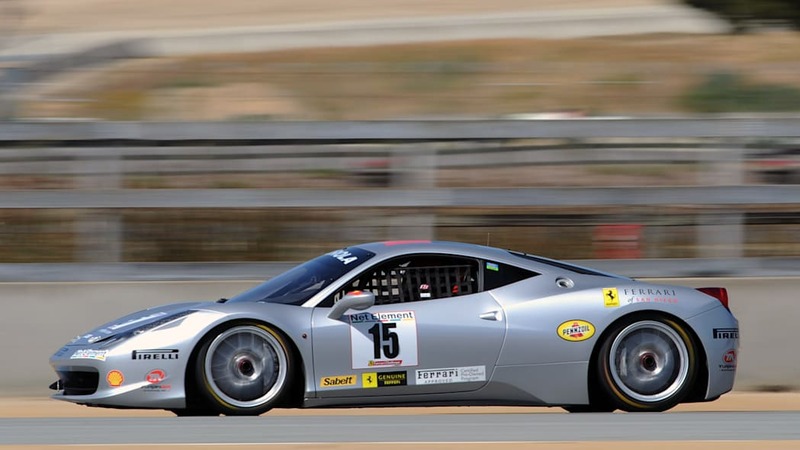 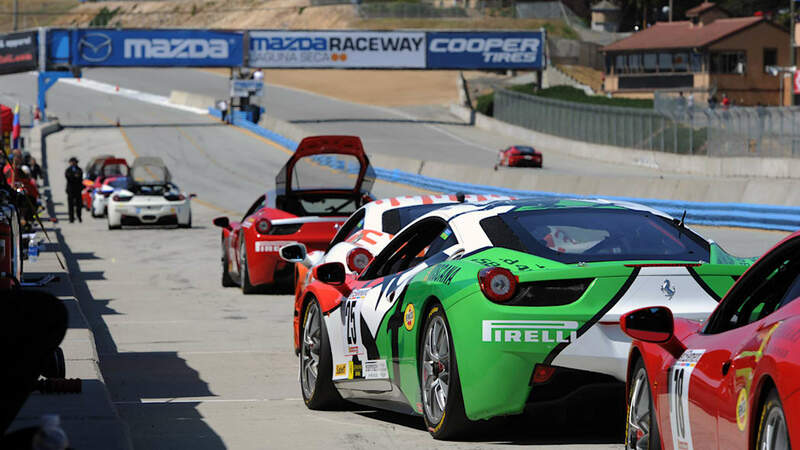 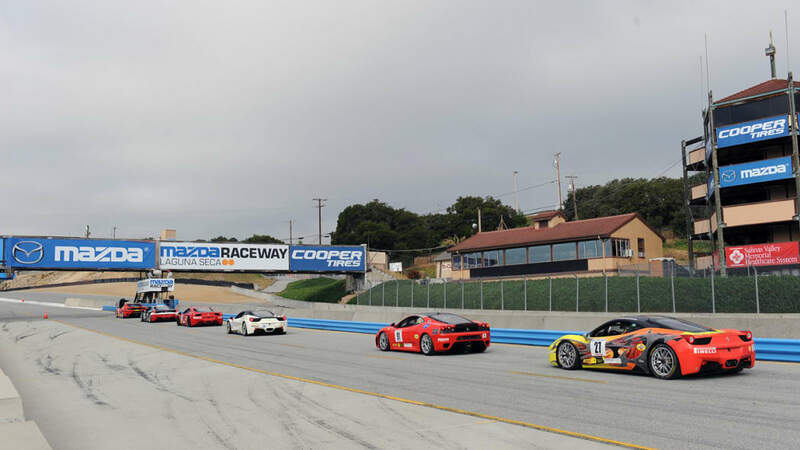 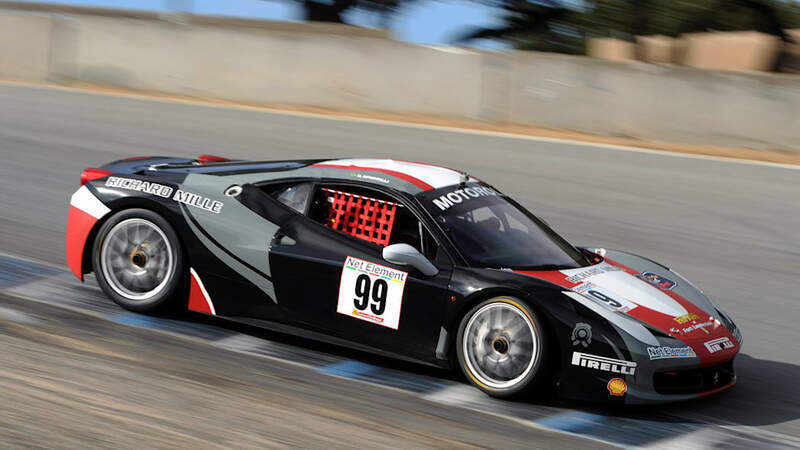 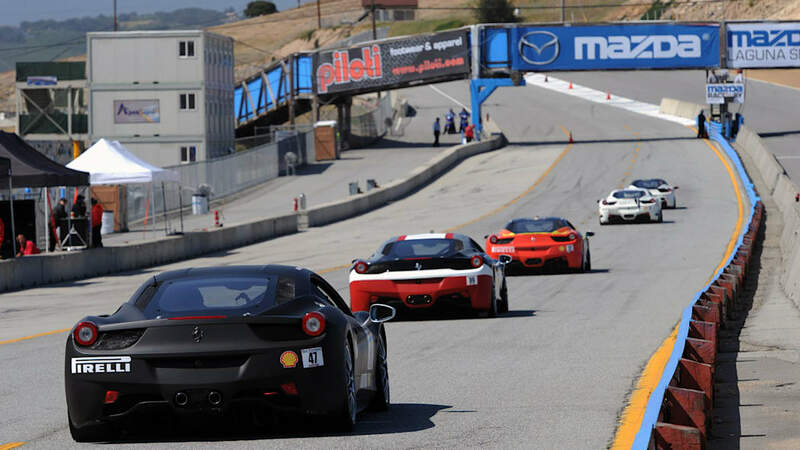 While we couldn't make it out to Sonoma for the latter, we did get our first look at the 458 Challenge this past weekend at the Ferrari Racing Days at Mazda Raceway Laguna Seca. 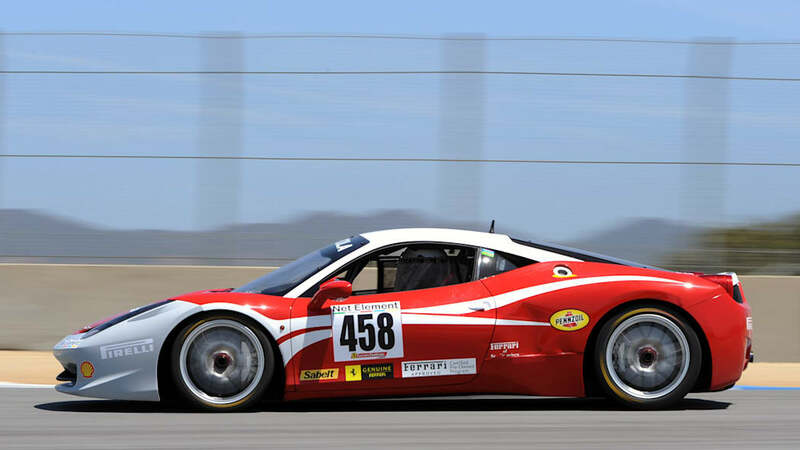 As with its road cars, Ferrari somehow manages to vastly improve the performance of each generation of race cars, and the 458 Challenge is no exception. 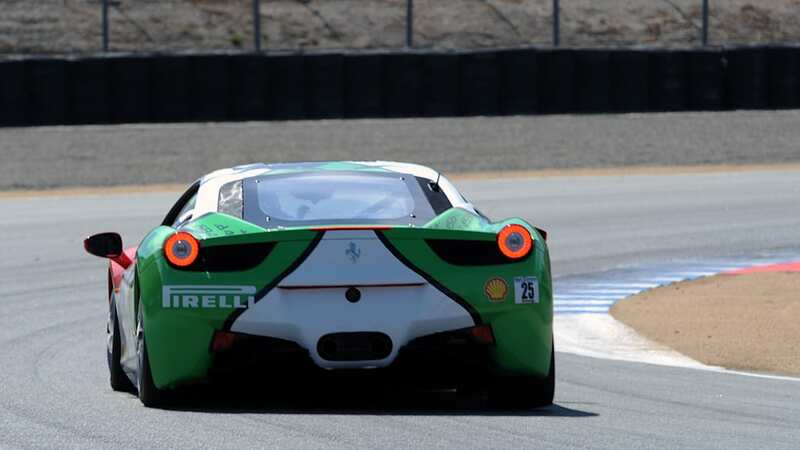 Ferrari says that the 458 Challenge can lap the Fiorano race track about two seconds faster than its predecessor, and that difference translated to Laguna Seca. 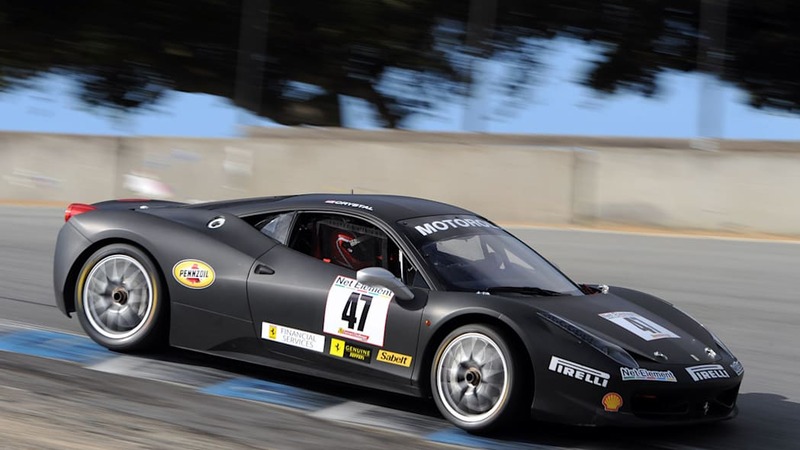 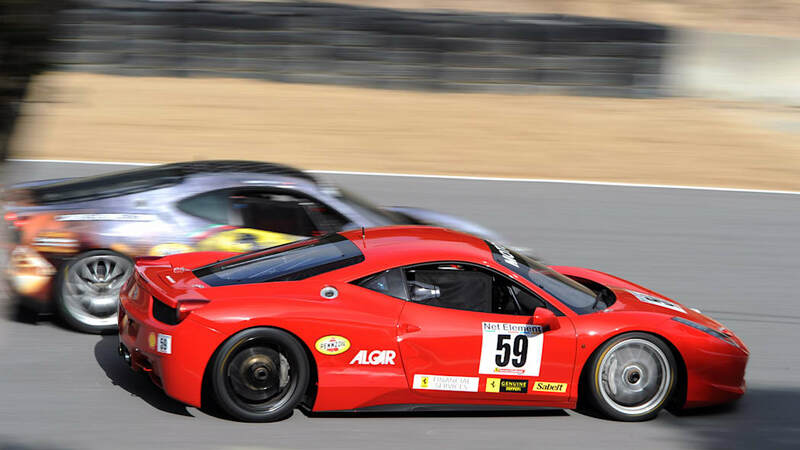 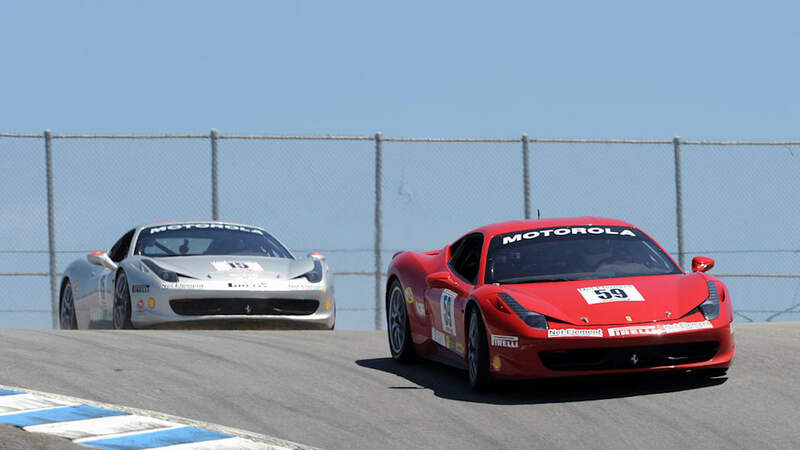 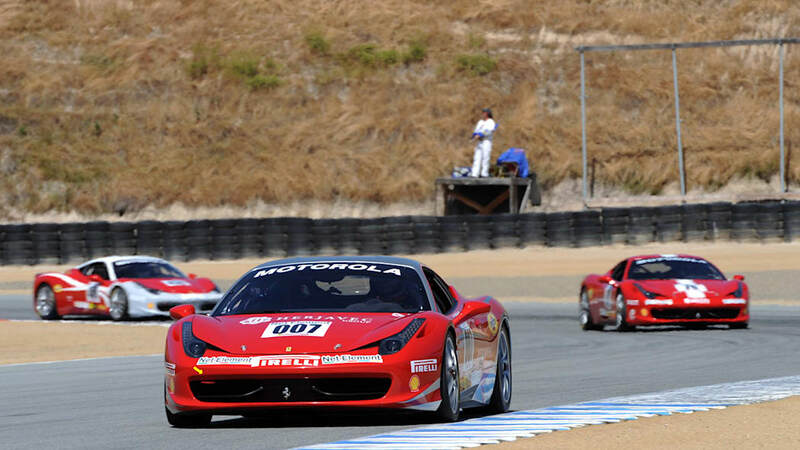 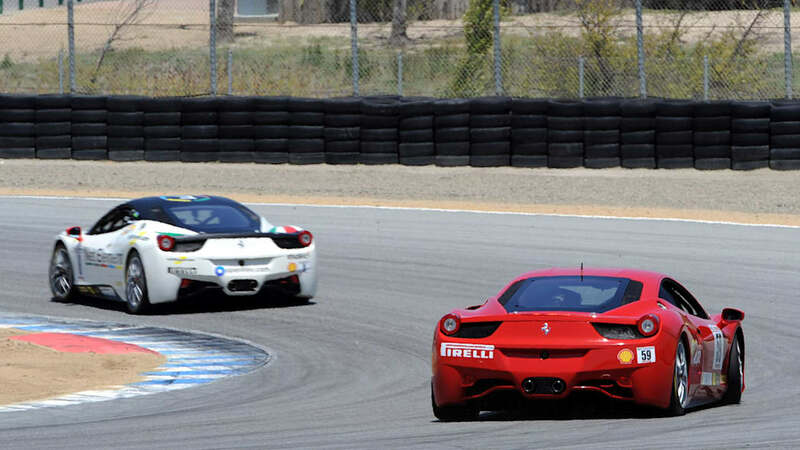 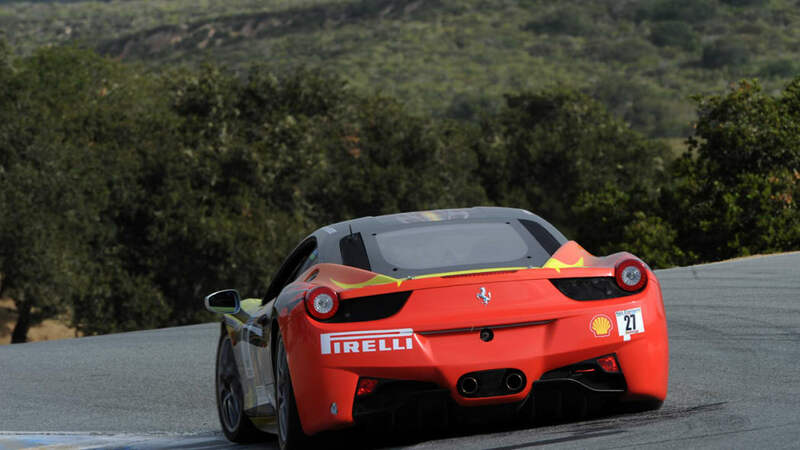 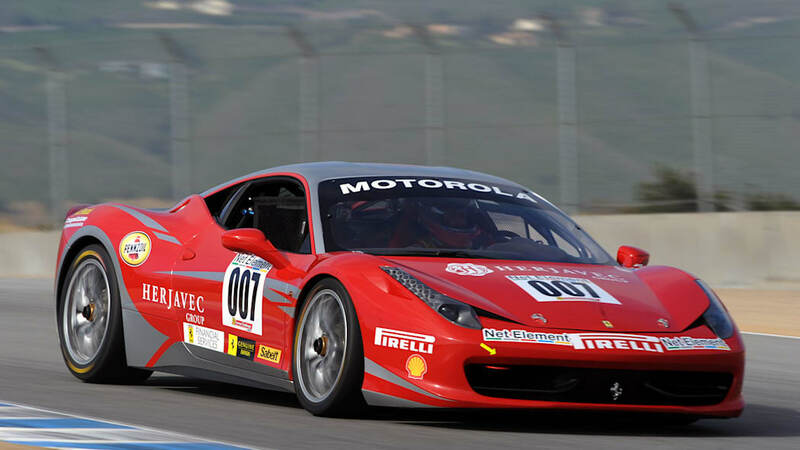 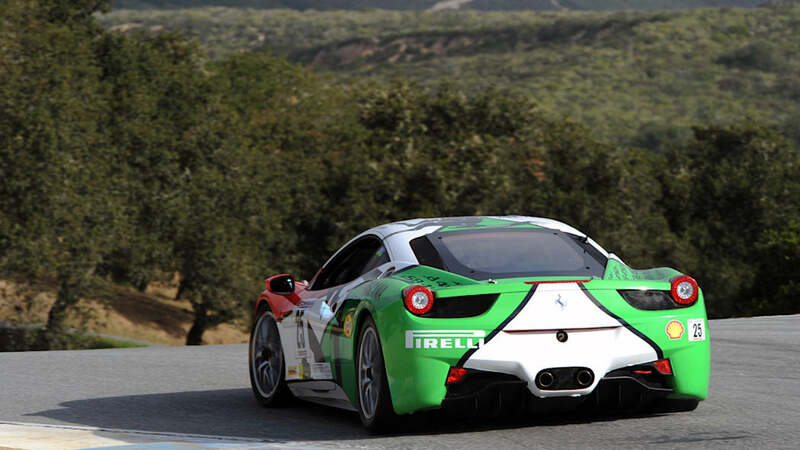 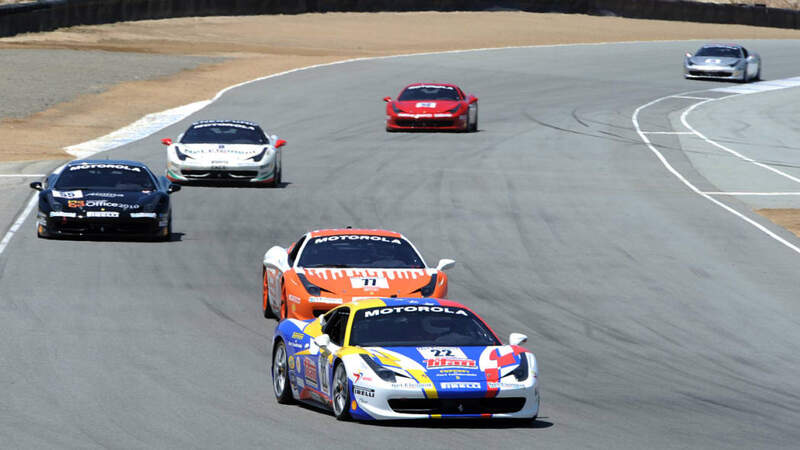 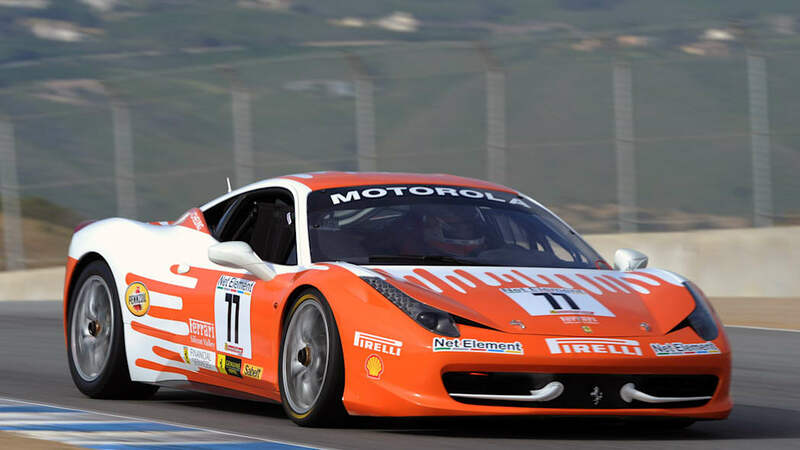 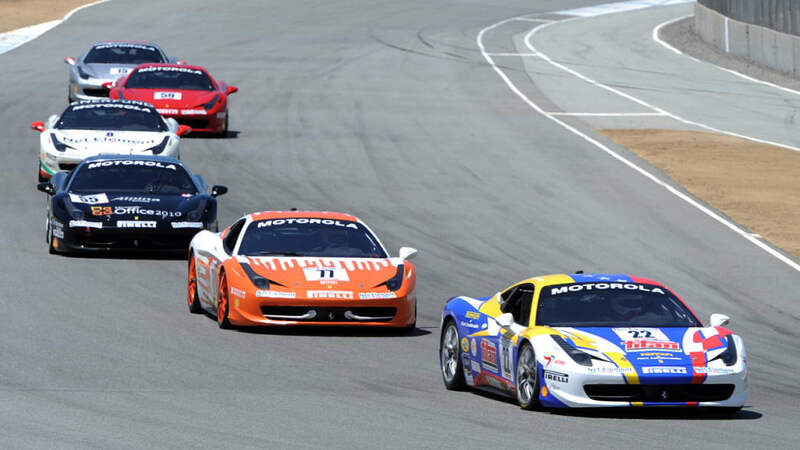 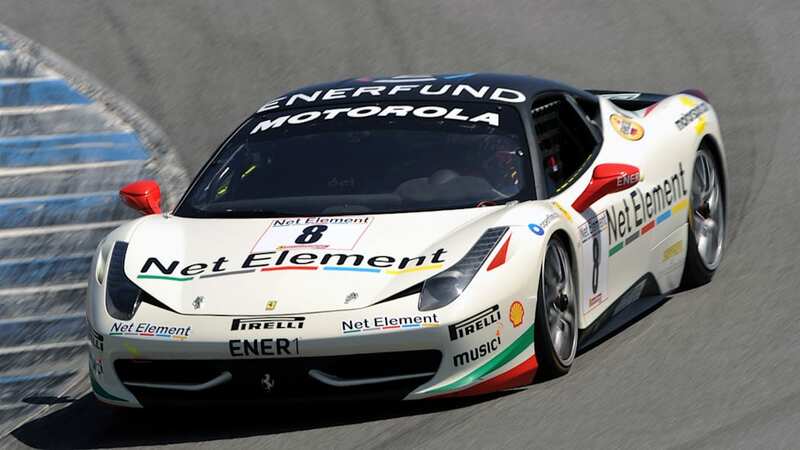 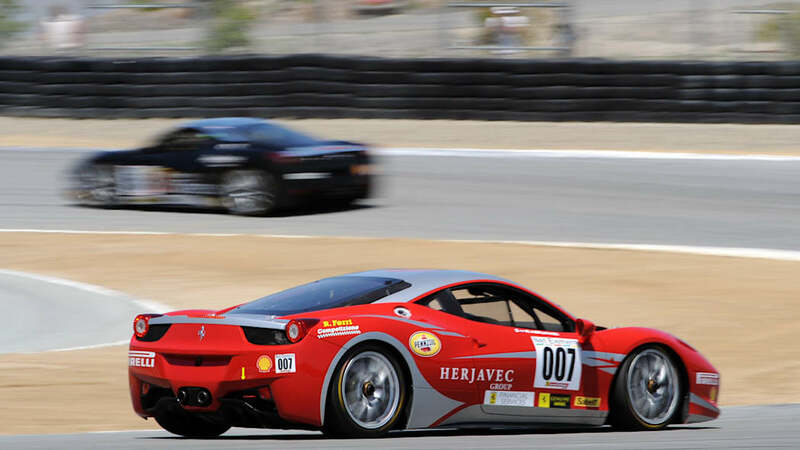 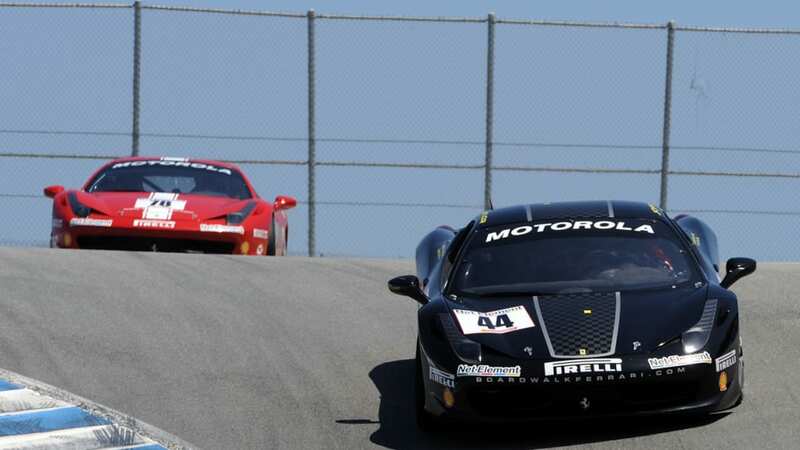 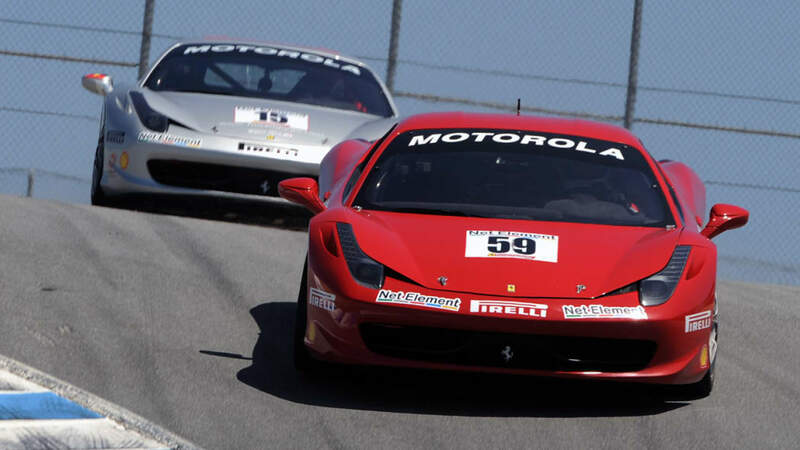 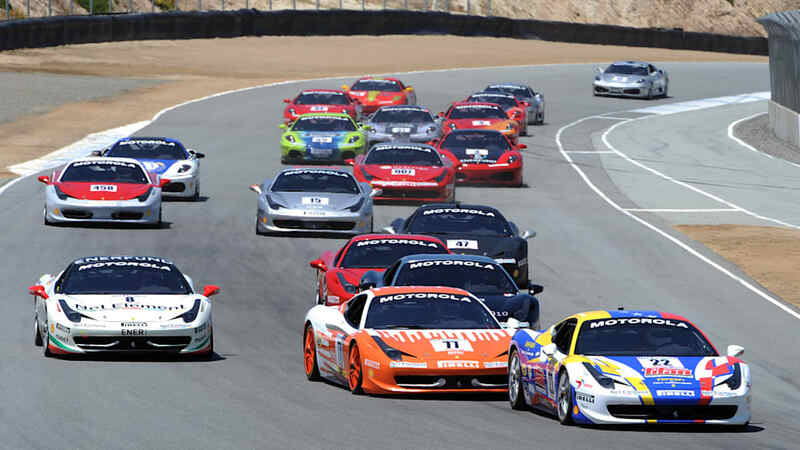 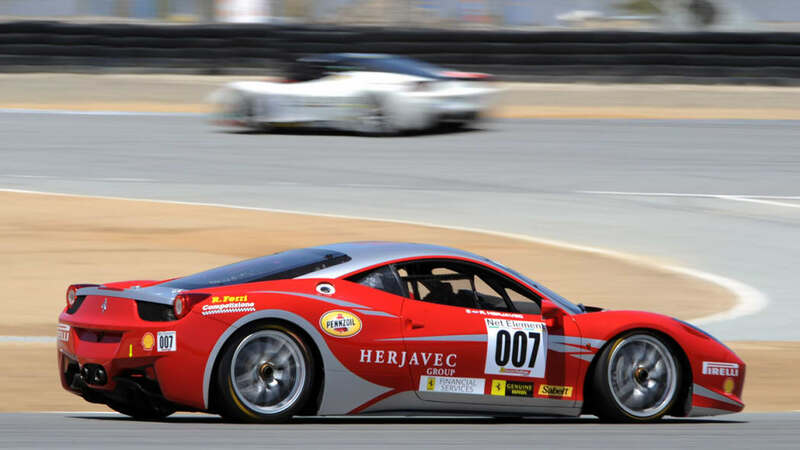 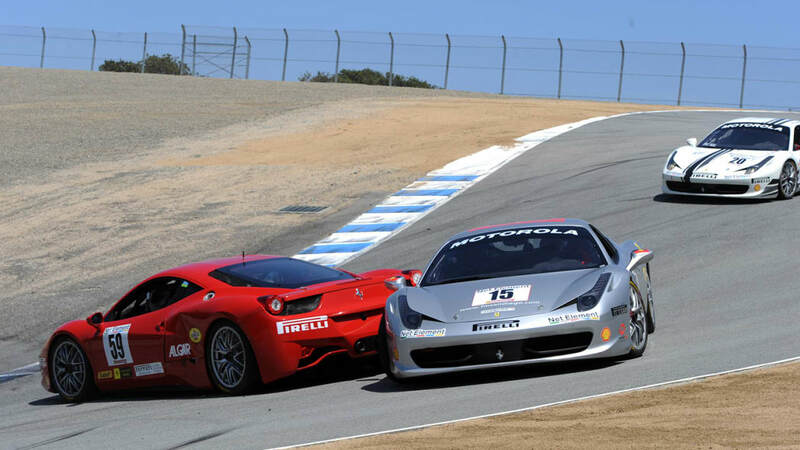 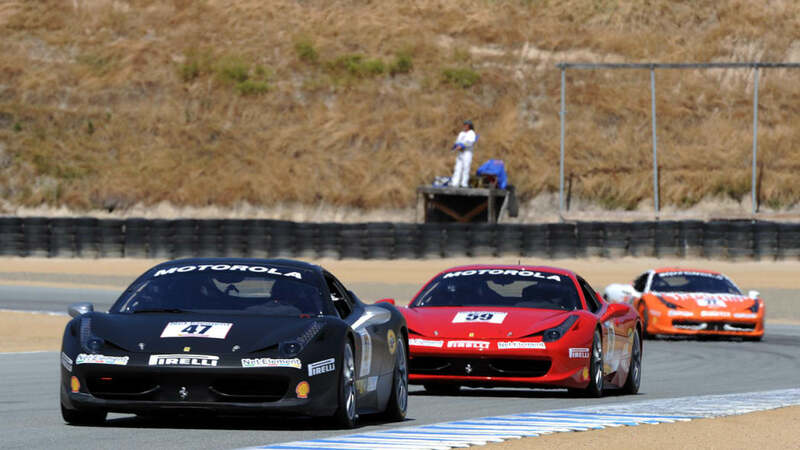 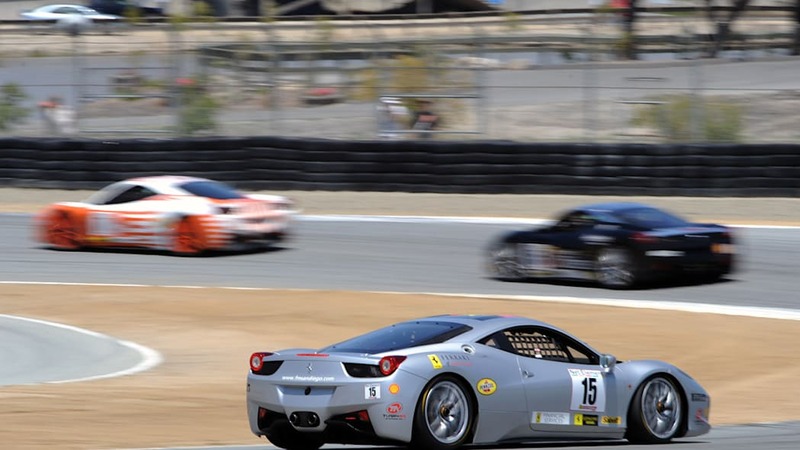 The fastest 458 Challenge cars were turning in times more than three seconds quicker than the top 430 Challenge cars. 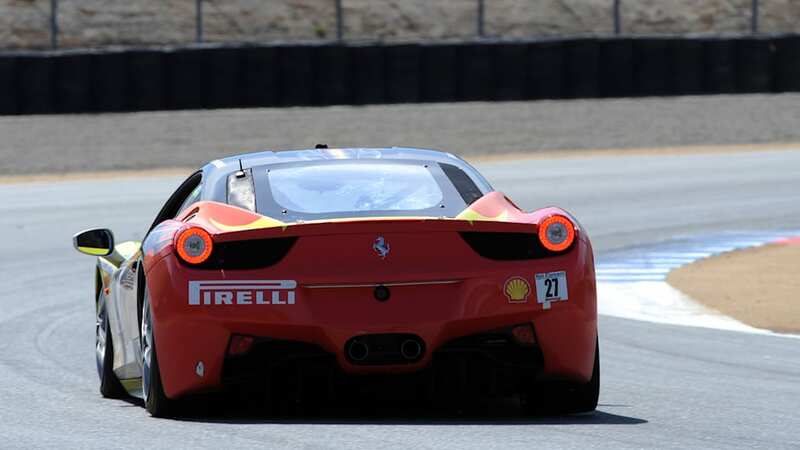 Even the fastest 430 driver, who set a new class qualifying lap record of 1:31.630, was half a second behind the slowest 458. 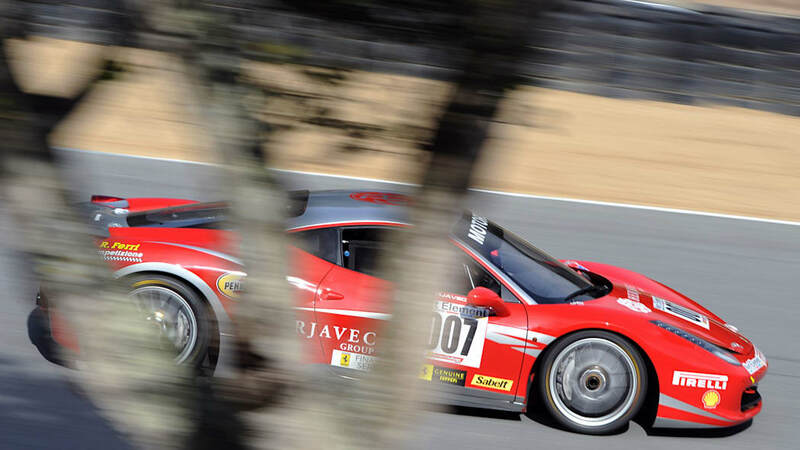 You can see our photos of the 458 Challenge at the Ferrari Racing Days in the high-res gallery below, and follow the jump to watch a video of the cars tackle Laguna Seca's famous Corkscrew.